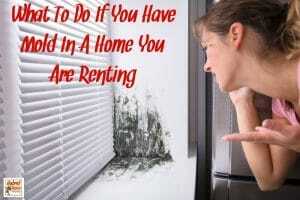 You are here: Home / Coconut Oil / Are You A Victim Of Mold Exposure? Why Coconut Oil May Be Making You Sick. Obviously I live and breathe the health benefits of coconut oil. I also use it for all kinds of crazy stuff. It really is my go-to for everything and anything. However, I have learned something incredibly important about coconut oil as I have been researching everything mold these days. I was stunned that I didn’t already know this. But the information I found made perfect sense. So of course, I researched the living heck out of this. And what I found stopped me in my tracks. You see, if you have been exposed to toxic mold and/or have mold related illness, coconut oil may be making you sick. Coconut oil contains lauric acid. 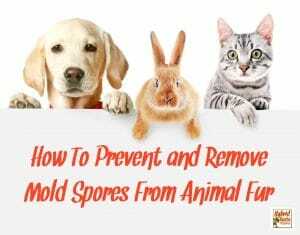 Lauric acid is known to have antifungal effects so one would assume that coconut oil would be something you should be consuming in vast amounts to help your body get rid of any mold spores living inside its tissues. Right? Well, what I learned is that just because coconut oil contains antifungal properties DOES NOT mean that coconut oil itself may not contain mold and mycotoxins. You see, coconut oil is often made from dried coconuts, which are often mold-contaminated and contain various mycotoxins. Even if coconut oil is derived from fresh coconuts, mycotoxins can still be present, depending on the quality of the raw supply source. I have a HUGE problem with this statement. 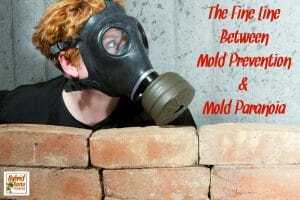 Common theory suggests that most mold spores can die at temperatures of 170 degrees. 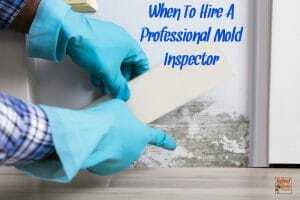 So even if you follow the general guidelines related to “killing” mold using heat, the temperature needs to stay at a constant 170 degrees for several hours. Even then, it is widely understood that there are some heat-resistant spores. So right there, you have an issue. 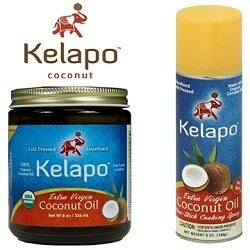 Coconut oil is not heated long enough to actually “kill” mold spores and furthermore, not all mold spores will die. Let’s take this a step further though. 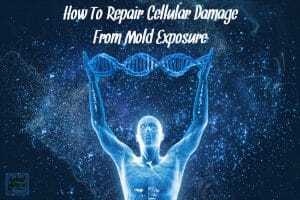 I have done a TON of research related to mold. 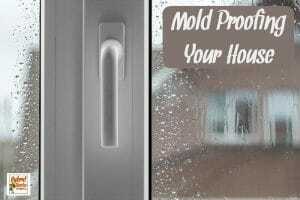 The fact is that cold, freezing, and heat can deactivate mold spores but it does not kill them. Period. 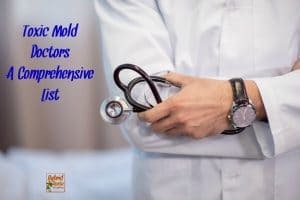 Mold will become inactive and lie dormant but they don’t die. They are also resistant to desiccation (drying out). So copra (dried coconut) is likely to harbor lots of mold spores. See the issue here? I know, lots of misinformation and conflicting viewpoints. The larger issue I see is the risk of mycotoxins in coconut oil. 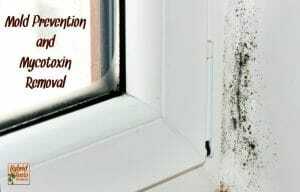 While mold itself is certainly a major concern, the mycotoxins are what can cause the biggest health issues. 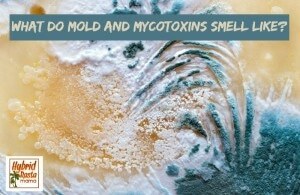 Mycotoxins are still a bit of a mystery and it remains unknown whether or not these can be removed from a mold contaminated surface or food product. Personally, I wouldn’t risk it. In my opinion coconut oil may be making you sick. So what is a coconut lover to do? Well first, I would NOT consume coconut oil or put coconut oil onto my skin unless said coconut oil was made from truly fresh coconuts. Coconut oil made from dried coconuts seems to be a much bigger risk, especially to those individuals who have already been exposed to a moldy, mycotoxin infested environment or who have mold illness. While coconut oil does have TONS of health benefits, if it is teaming with mycotoxins, you are only doing your body more harm by putting more mycotoxins into your system. 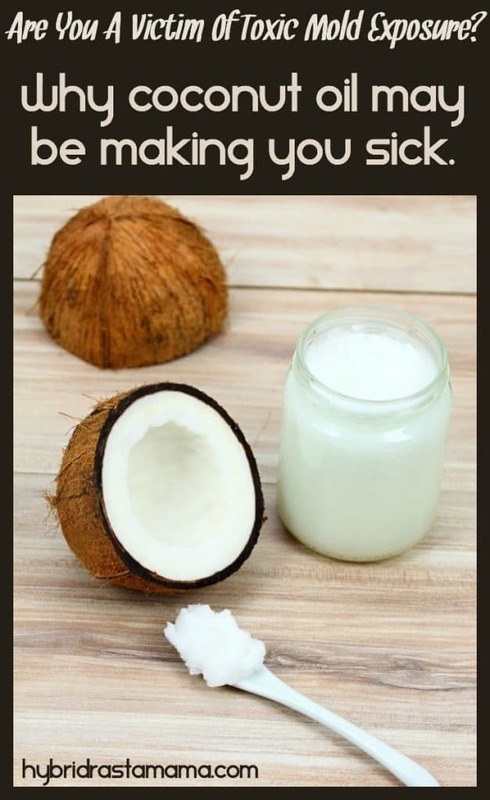 You know, because coconut oil may be making you sick. What about coconut oil that is made from fresh coconuts? Honestly, I am on the fence. Unless you are pressing the coconut oil yourself and can see that there is NO MOLD on or in the coconut, how do you really know that your coconut oil is mold spore and mycotoxin free? You don’t. If coconut oil may be making you sick why keep using it? I use the highest quality, fresh pressed coconut oils on the market and as far as I can tell, I am not reacting to it. 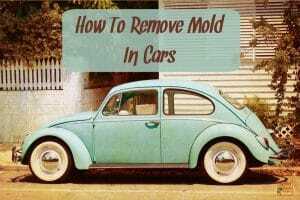 I should be, if it was indeed contaminated with mold and mycotoxins. I have done several pulse tests to determine if my body is rejecting coconut oil and they have all come back as non-reactive. So my best advice for all of you? Choose your coconut oil wisely. Make sure that it is made from fresh coconuts and not copra (dried coconut). Watch yourself for any odd reactions to coconut oil (beyond what may be normal “die off.”) And most importantly, trust your gut. If you think coconut oil might be too risky, shelve it for a bit until you are in a better place health wise. 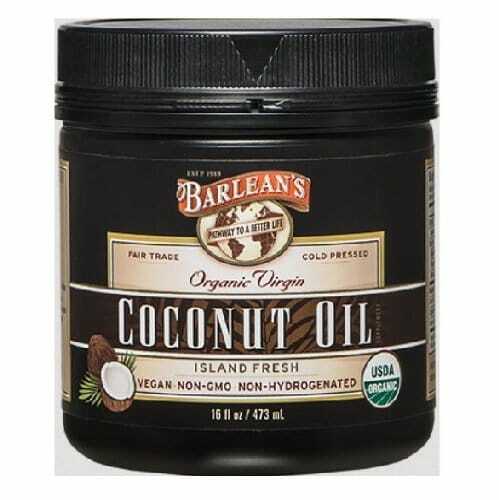 I will continue to use coconut oil but in smaller amounts. Should I begin to react, I will stop using it immediately. So what are your thoughts on this topic? 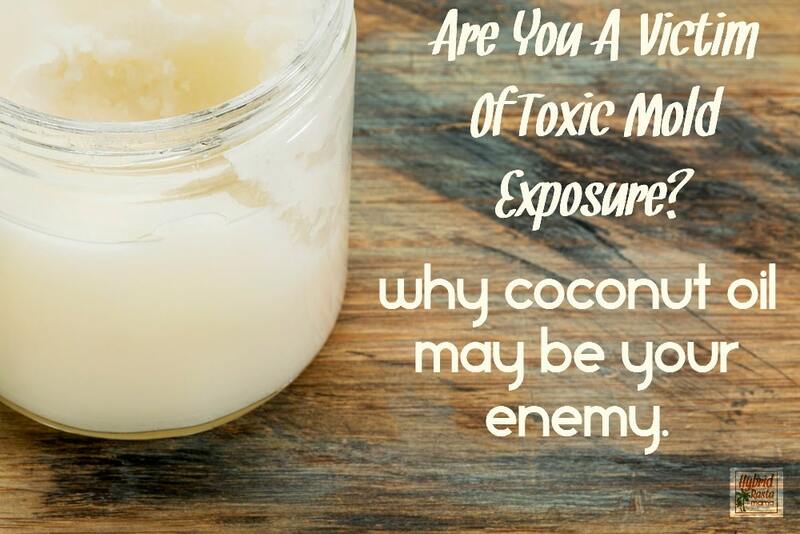 Do you think coconut oil might be the enemy? No. Mine molded from that brand. Hi Shaun! I am actually looking into ALL coconut items at this point because my inbox blew up with worried readers. So give me a few weeks and I will have an answer for you. And I am glad to hear you love the rasta lifestyle. 😉 More people should embrace it. I will definitely be checking out your new site as well. We need more people spreading solid information to help people these days! sorry does that mean that all dried coconut flakes and desiccated coconut are likely to be moldy? Hi Lara! Yes, possibly. Although I wouldn’t panic. 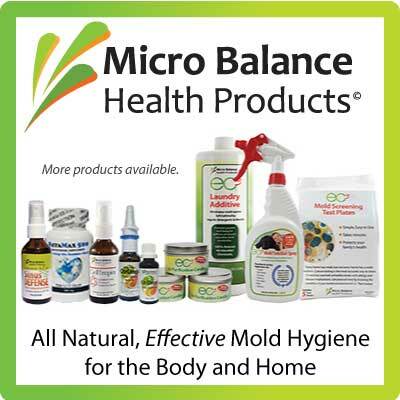 If you do not react to mold then you are probably just fine to continue consuming these products. I have actually been able to enjoy a little bit of dried coconut these days. So being out of the moldy house for 7 months made my system better able to handle coconut. But remember – not every coconut product will have a mold issue. So interesting. I ordered some dried, shredded coconut and I could taste the mold. When I emailed the company they told me it couldn’t be moldy because coconut is naturally anti-fungal. But I knew what I was tasting. I have long been using coconut oil because of the many benefits that have been touted, but haven’t seen those benefits to my health. Perhaps this explains it. I have started to back off it to see. Thanks for this post. Good to know I’m not crazy! Do you know if Zico coconut water contains mold? Hi Ivy! I do not and I wish there was a way to know for sure. Google “pulse testing foods” and try that technique with the coconut water. If your body has a reaction, you may want to reconsider consuming it. Hi, I have a question about coconut milk and coconut cream. Do they have the chances of having molds? 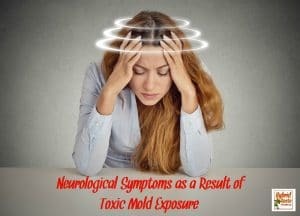 I have CIRS, Lyme and the mold gene…. I was instructed to make coconut yogurt with canned coconut milk because I cannot have dairy…. I also have been oil pulling with coconut oil and tea tree oil. Maybe I better try sesame oil. There is so much controversy out there and my head is spinning with it all. I am struggling through all this and am having a hard time healing. Would coconut butter creams and lotions be a problem also? I have fractionated coconut oil that I use with my essential oils….. Can that be a problem also? Life can be so complicated at times! Hi Celeste! The short answer is yes, they all may have mold. However, I still eat coconut products with success. Google “Pulse Test For Food.” What you can do is test your body’s response to what you are eating to see if it is having an immediate reaction. 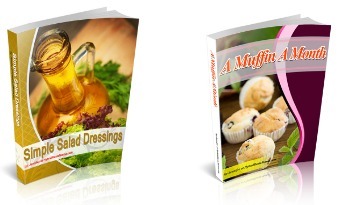 If you are having an immediate reaction, chances are that the food is causing deeper issues. I don’t worry about putting coconut on my body. I have never had an issue with that. If you do end up responding poorly to the coconut, I would suggest Macadamia Nut milk, Cashew milk, or hemp milk. They are all pretty delicious! OMG! Yes! This totally explains why suddenly coconut oil that I had been using for years became my enemy. We lived in a mold house for over 10 years AND slept on a Select Comfort mattress with mold, unknowingly, for those 10 years too. My favorite brand of coconut oil and ALL of their products then suddently started making me react badly. I even had a jar of their coconut oil that had mold in it, which totally verifies everything you are saying here. 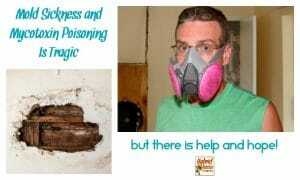 I’ve recently been tested positive to mixed moulds because of moving into a damp mouldy house. I have been incredibly I’ll and it took a long time to diagnose the problem. 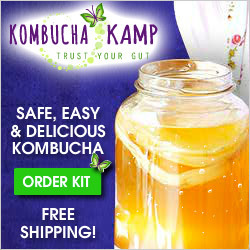 I have also been having regular Candida attacks, 4 this year. My throat is the main prpblem,. Coughing, mucus, tightening of my throat. I recently started taking coconut oil. This irritates my throat and I can then taste blood in my mouth and throat.It also makes me feel nauseous and drunk/dizzy for about 30 minutes. I can get that metallic taste at other times too. I wondered if anyone else had had this experience and if I’m helping myself or making things worse. I use a teaspoon of raw coconut oil. I also was tested positive to rapeseed as the rapeseed flower gives off poisons. I would definitely stop taking coconut oil! 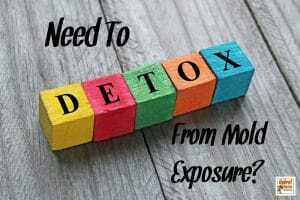 I am working on a free resource about how I detoxed from mold. Stay tuned for that! Suzanne Somers always says this is how she got rid of the black mold she was exposed to. Maybe because she is promoting her new line of coconut products. When will your resource guide be available? Hi there! Well – life and healing seem to get in the way of my finishing my guide. I assure you I am trying! you’ve done a ton of research, lots and lots of it, blah blah, and yet, not a single reference or a link has been posted….where are you getting your information from?? I’m not saying that it’s wrong, but I’m also not interested in your opinion, I’m interested in facts that make you write this up. Any legitimate and concise article would have references and links to any claims the author is making. Learn to write! I was glad I found your blog. I found mold on some coconut oil I was using on my face once and thought I had just contaminated it somehow, but this morning when I opened my jar of cold pressed extra virgin I smelled mold and found mold growing on the inside of the lid and up the sides of the jar! I was recently surprised to open my container of palm oil and there was mold in the lid. 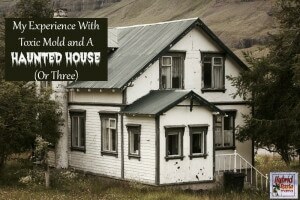 I assumed it was because I have mold in my house and the mold is finding places to grow. I have read that you should only use EXTRA VIRGIN coconut oil because the drying process of any other is unsanitary. 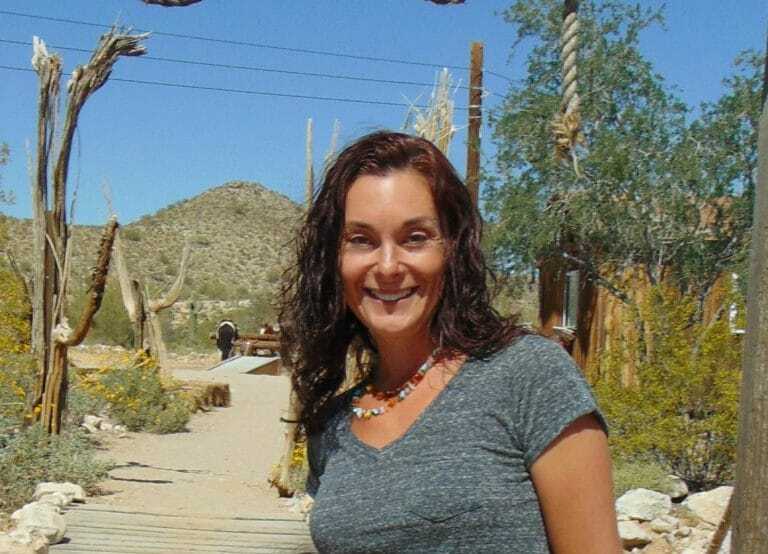 Hi, I’ve been a massage therapist for 30 years..Lately Ive been trying new massage oils trying to find a brand which doesn’t stain my white sheets and towels.. I’ve been told that fractionated coconut oil does not stain fabric so I purchased a gallon of it. 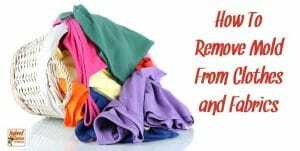 Ever since, I’ve been getting a moldy smell on towels, sheets and my working clothes and even after using javex in my laundry, the smell kept coming back. Well, I just found the culprit !! The nozzle in my oil- pump bottle was clogged with black mucusy mold !! Just that tiny amount has caused all the smells and wiffs I’ve been getting for months in my clinic !!! Luckily this happened because I would have never found your post.. I eat alot of coconut oil, milk and use coconut flour in baking. Wow!! thanks for the red flag !! Hi Mimi! I hope you got my email. If not, let me know! I’m so glad that I found your blog and this article. I thought that I was crazy! Let me start by saying that I love to bake anything with coconut, pretty versatile when you follow a low-moderated carb lifestyle. However I noticed that in the last 3-4 years, when I would buy some bars that contain coconut ( like the Oskri coconut bar brand), it would leave a mouldy aftertaste in my mouth. I have given some piece of the same bar to some people in my family to see if they could taste it, some of them could, but weren’t sure. I made the mistake of buying a nut bar that had coconut in it yesterday. 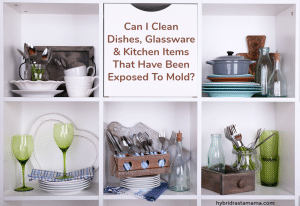 OMG, I could taste the mould which is what prompted me to do a little research on it! I wonder if ingesting mould can have an impact on fatigue levels…? I seem tired after eating this coconut bar. Thank you for your article! I wish that this issue would been a little bit more researched\ known since it’s so important to our health! Thank so much for the comment! Crazy stuff isn’t it? That Oskri bar is the WORST!!! Don’t feel too bad about using coconut oil on your clients. When you know better than you do better. There is some safe coconut and coconut oil out there of course but I pretty much steer clear of it.